Beautiful vintage wedding cars for hire for your special day in Manchester, Bury, Bolton and surrounding areas from Manchester Wedding Cars. 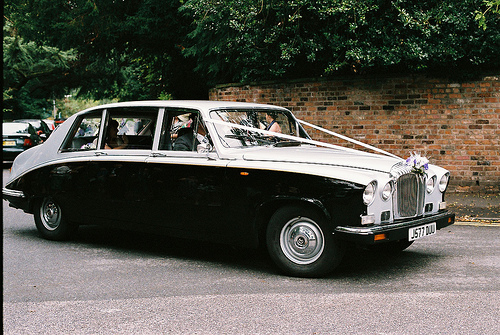 For a truly magical wedding day, a classic or vintage wedding car will set the scene or why not make a statement with a luxury wedding limousine. Take your time and explore our exquisite collection of wedding cars. 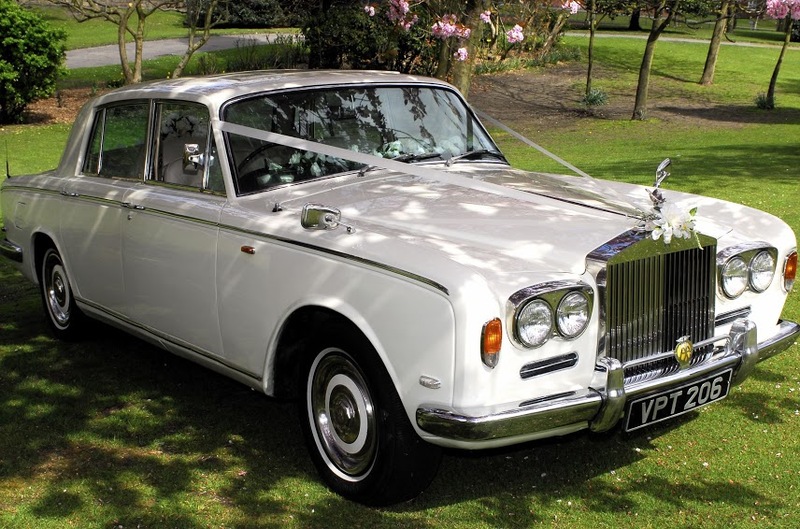 Picture yourself in our Silver Shadow Rolls Royce, our Vintage Hertford wedding car or eye catching American Full Stretch Limousine. Whatever your style, you’re bound to find something to make a grand entrance on your wedding day. Why not visit us and experience for yourself our superb range. 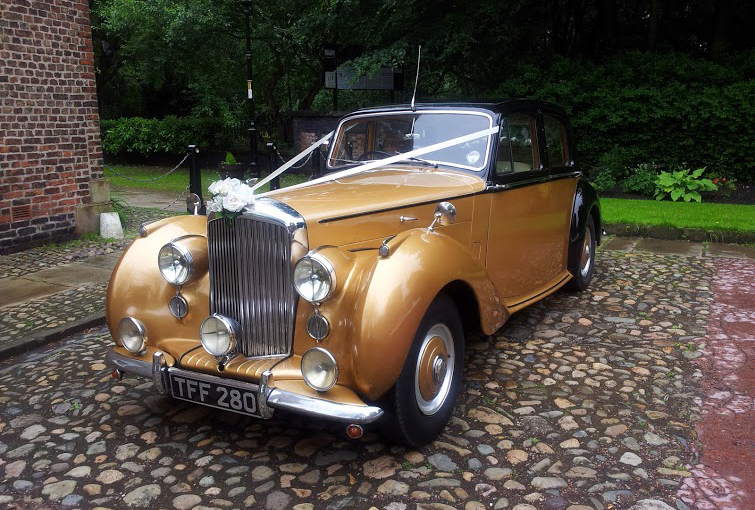 To find out more about our vintage and classic wedding cars for hire, simply contact us to arrange an appointment. 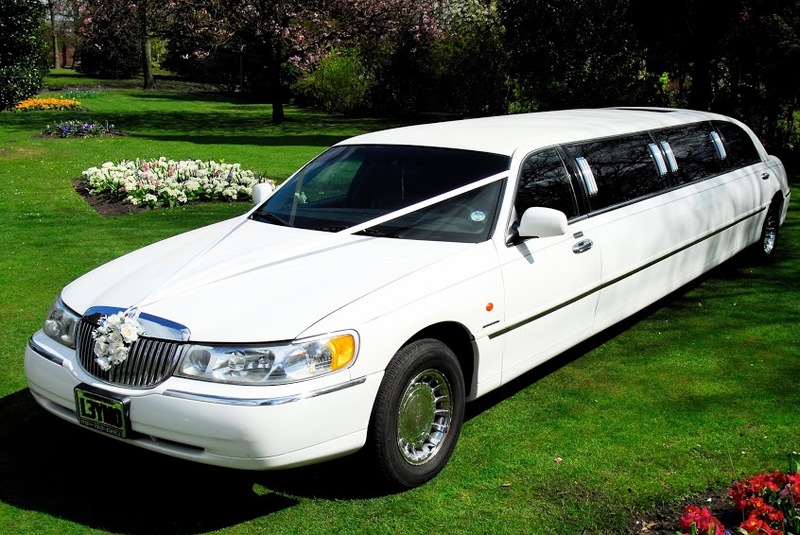 These gorgeous wedding cars and limousines are ready for hire in Manchester, Bolton, Bury, Stockport, Salford. Other areas we cover include:Farmworth, Walkden, Wigan, Atherton, Tyldsley, Westhoughton, Prestwick, Irlam, Worsley, Hale, Denton, Ashton, Tameside, Rochdale, Leigh, St. Helens, Haydock, Cheadle, Cadishead. 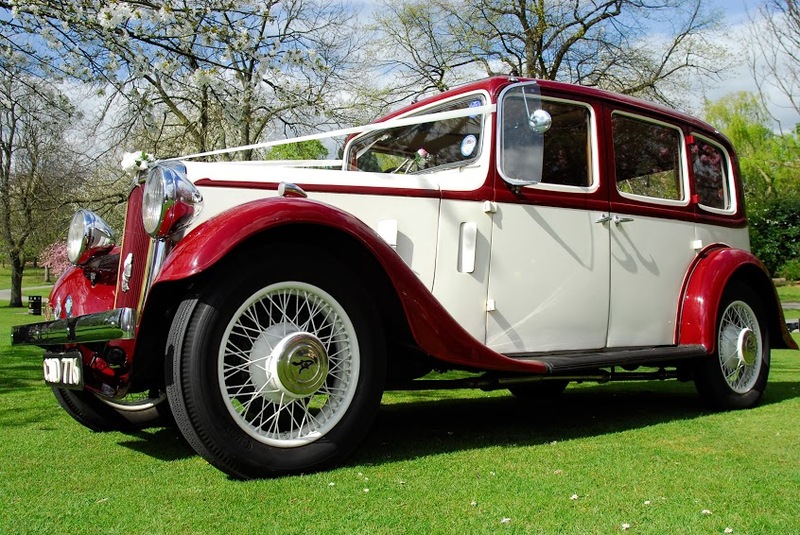 Manchester Wedding Cars: Vintage and classic wedding cars and luxury wedding limousines for your special day and available to hire in Manchester, Bury, Bolton, Stockport, Salford and surrounding areas.